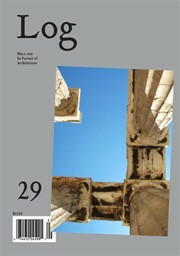 This issue of Log magazine showcases brilliant writing with a collection of articles that mine the canon of 20th century architecture for new insights while also continuing the conversation from recent issues of Log magazine on the state of architecture today. 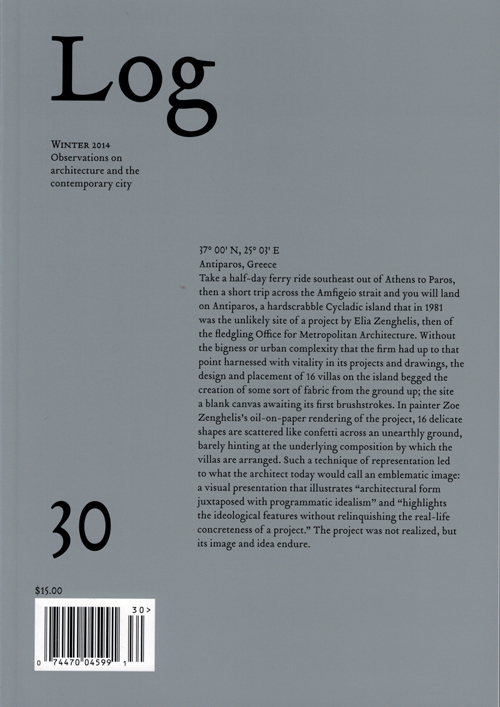 Published on the 100th anniversary of Le Corbusier’s Maison Dom-ino, this winter 2014 issue features new analytical essays on that iconic project as well as the first English translations of letters written by Corbusier between 1914 and 1916. 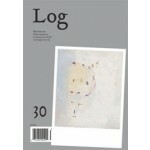 With these essays, plus an in-depth interview with OMA cofounder Elia Zenghelis, alongside reviews and other articles on topics like digitally designed form and the hashtag, Log 30 is at once archival and contemporary. Additional contents include Alessandra Ponte’s close reading of Michel Houllebecq, photographs by Gabriele Basilico, 30 years of architecture in Los Angeles and more. Wes Jones, Can Tectonics Grasp Smoothness? Plus: Copying . . . Arcosanti . . . Phnom Penh . . . Facades . . .